The project is pioneered by Lucky Nkobi and Khumbu Mlilo both based in United Kingdom. The two have been Djs in United Kingdom for sometime, they get hired to play in weddings, graduation parties, community events and clubs. Due to the love of entertainment they have decided to take it to the next level by establishing a radio station, as they say this will keep their fans entertained 24/7 from the comfort of their zones. The station will not only play music but host talk shows and discussion about social issues affecting our daily lives. 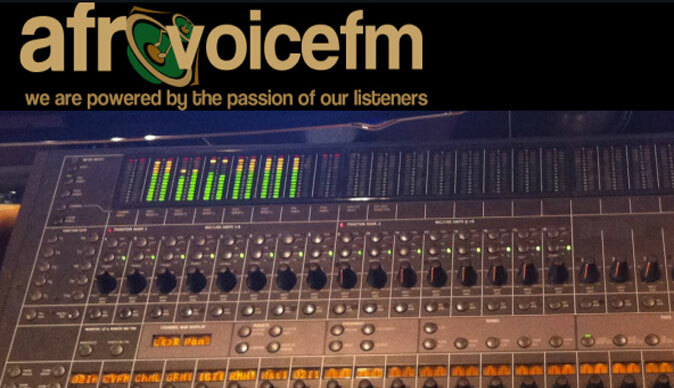 We aim to be more than a radio station but a communication channel as well. The whole of last month of May has been a hectic period with deejays coming forward to join, we do not need any particular experience only your confidence. We are so proud of presenting this opportunity to those who aspire to be radio presenters or djs.